On this episode of “Red, White and Blue,” Dr. Stephen Klineberg dicusses Houstonians’ most pressing concerns about the state of the city. 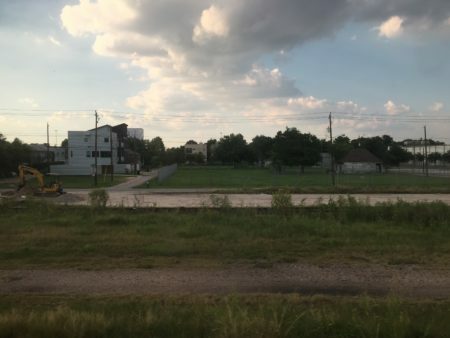 Red White and Blue show hosts discuss what this year’s Kinder Institute for Urban Research Survey tells us about Greater Houston, including what residents think are Houston’s biggest challenges, with Dr. Stephen Klineberg. Topics include flood prevention, climate change, political demographics, criminal justice, education, city traffic and transit, and immigration issues. 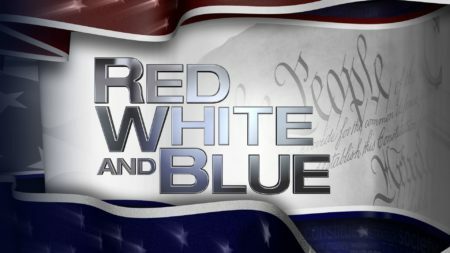 This episode of Red White and Blue airs Friday, May 18, 7:30pm, on Houston Public Media TV 8.